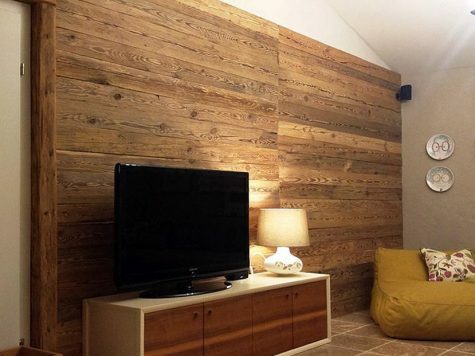 Beams from reclaimed wood can be used to brighten up your home. Build your individual bed, use the beams for a “visible roof truss”, create your own wooden terrace or use single beams for stairs and wall decoration elements. 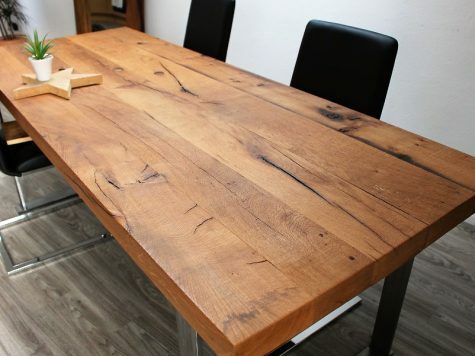 Get inspired by our references and get yourself your own reclaimed timber for your individual project.